Today’s Earth Day! So what better time than to address a certain legend that involves a landfill. And it’s all because of E.T. That’s right. 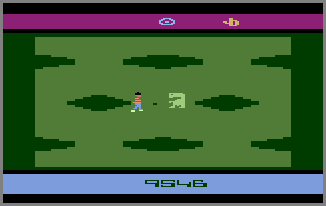 According to legend, there is a landfill in New Mexico where Atari buried MILLIONS of unsold copies of the game ‘E.T.’, because it was that terrible.